Injuries can happen to you at any time and at any place. There are thousands of people injured every year through no fault of their own that then must deal with consequences of the injuries they received. 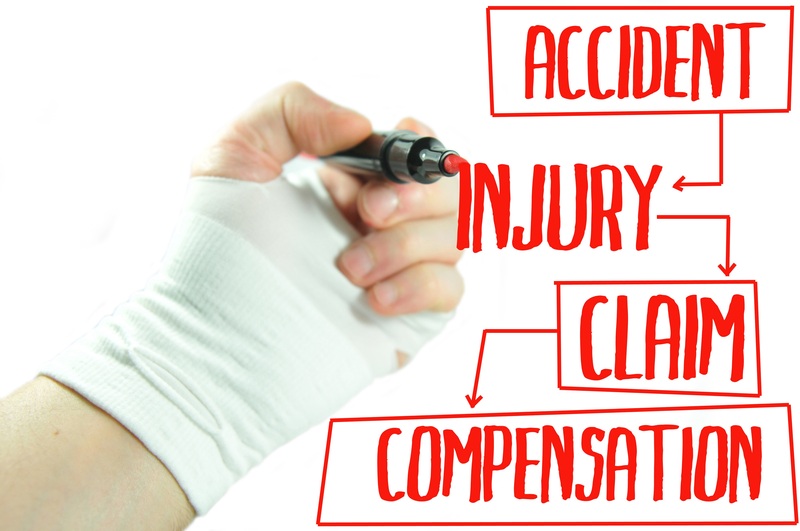 Whether your injuries come from a slip and fall, a car accident or some other type of accident, you want to be sure that you have the protection you need most to get the compensation you are entitled to so your medical bills are covered and any lost wages are taken care of. 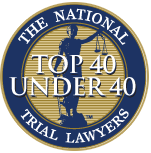 In order to make sure this happens you want to be sure you are using a Long Beach five star rated PI attorney. Without the services of a good personal injury attorney you may end up paying for a great deal of your expenses out of your own pocket and upfront and it can take months or years for you to get any type of settlement. Even then, most insurance companies will try to get you to settle for as little money as possible so that they do not have to give up much. You need to make sure you have a lawyer on your side that is not going to let this happen to you. 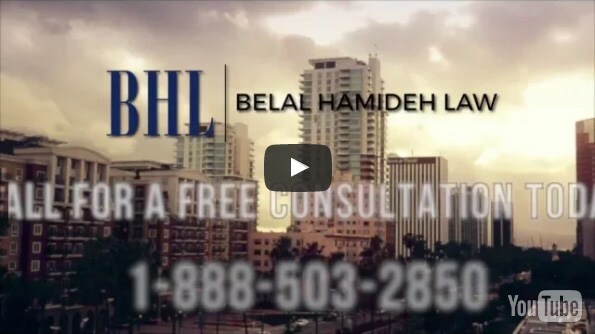 An experienced lawyer will be able to guide you in the right direction so that you can get the medical treatment you need without having to pay upfront costs and then get you the best settlement possible. An attorney that is experienced in personal injury cases will be able to work on your case and get you all of the help you need. This means getting payment for medical expenses, any lost wages are covered and any pain and suffering that you may have experienced is compensated for. A good lawyer will not ask for any fees upfront from you and will only take payment for the case after it is settled, relieving you of the burden and anxiety you may feel over paying for representation. If you are involved in any type of accident it is important that you take the necessary steps to contact a lawyer that is going to fight for your rights. Reach out to a five star rated PI attorney for a consultation so that you can talk about your case and discuss the options available to you.